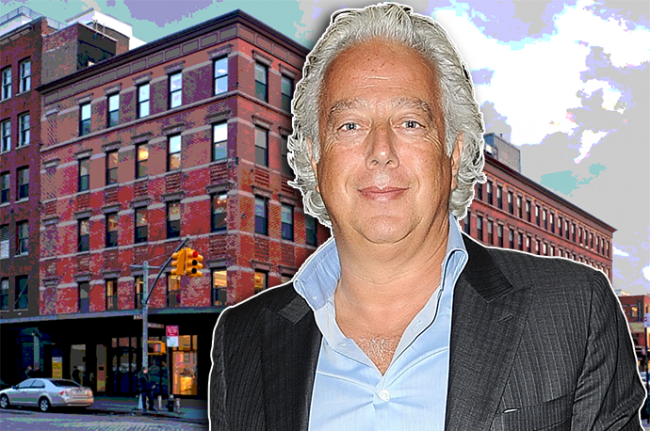 Fresh off its deal for the Chrysler Building, Aby Rosen’s RFR Realty is picking up an office and retail building in the Meatpacking District for $129.5 million. The firm plans to lease the entire office portion of the building at 875 Washington Street to the co-working network Soho Works, according to Crain’s. The space totals almost 53,000 square feet, and rents likely went for about $130 per square foot. Soho Works, a division of Soho House, also recently leased 50,000 square feet at 10 Jay Street in Dumbo. RFR bought 875 Washington Street from ASB Real Estate, which bought out its former partner Thor Equities at the property two years ago in a deal valuing the building at about $130 million.